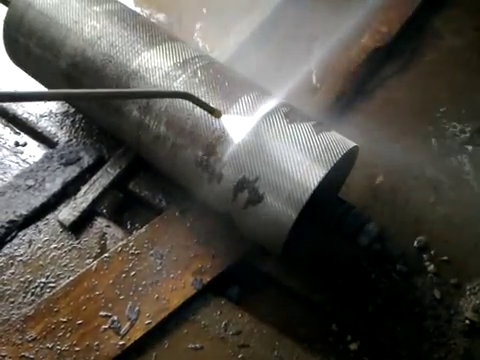 We Select and design our pumps for Industrial applications, means it can run continuously without stopping. 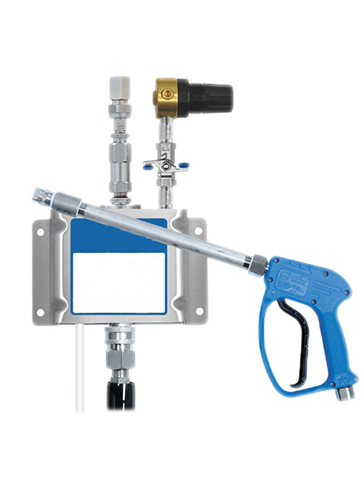 Direct coupled pump and motor makes it more reliable to get the maximum efficiency of power. Time Delayed Stop, means the unit switch off totally within 30 seconds, if it is not in use. To Start again , press the trigger of the gun. 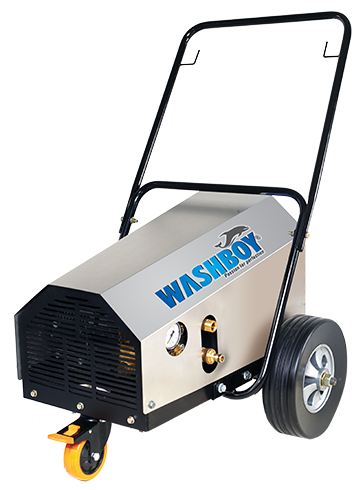 this helps to reduce the wear and tear of the unit, save electricity charges and water consumption. All our models are fitted with additional Motor Protection System, it helps to switch off the incoming power in case of phase failure or power fluctuation. Our movable units are easy to handle . 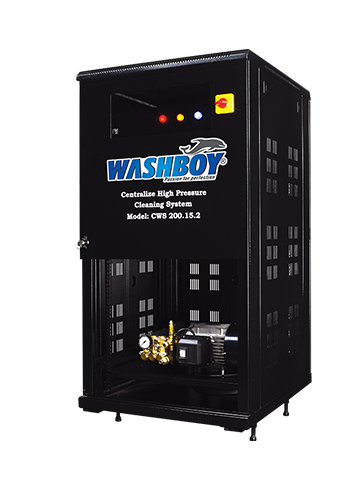 Centralized units are the best for the industrial applications. 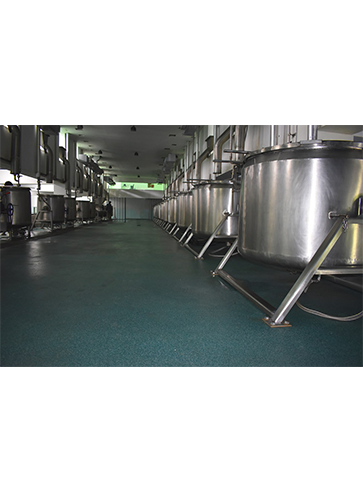 Our continuous improvement process helps our customers rely on our products. 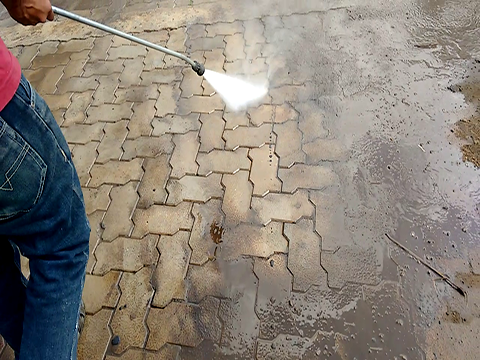 Our Products are renowned in India for the highest in quality, efficiency and reliability.Our Sales and Technical Staff have good experience in addressing and meeting the needs of customers. We pride ourselves in a customer-first attitude throughout the company. 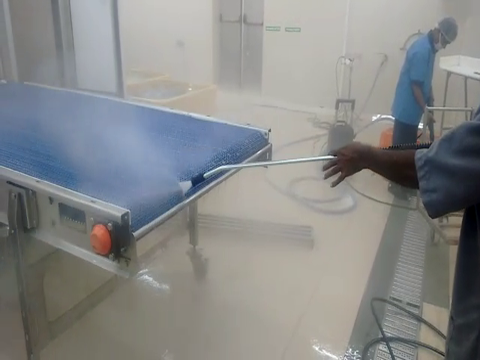 We provide professional and industrial cleaning equipment which are very sturdy and meant for handling tough cleaning applications. We recognize that our commitment to you will translate into our long-term success. 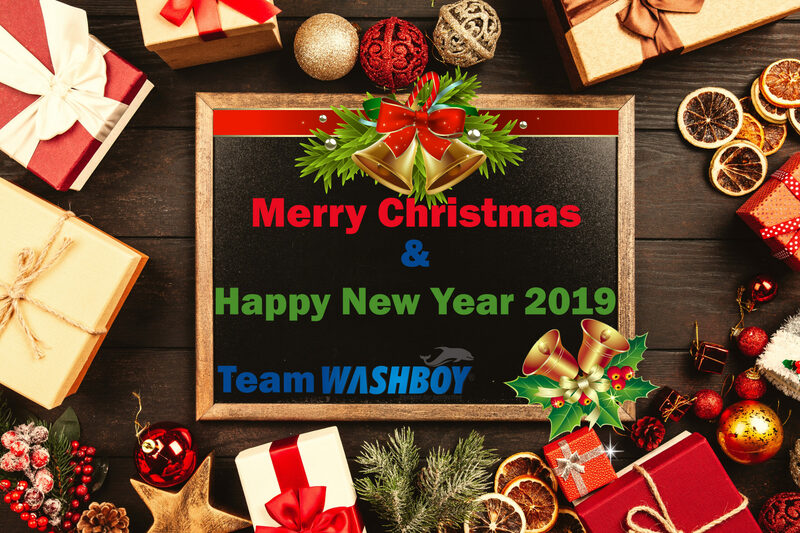 Team Washboy wishes all Merry Christmas & Happy New Year 2019.